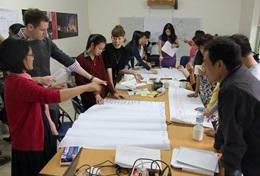 Projects Abroad interns can work with International Development projects throughout the year in Southeast Asia. We work with local foundations and programs in developing countries, tackling issues that are prevalent in disadvantaged communities, including drugs and alcohol, prostitution, and the rights of the disabled. You can help provide support to these communities by working with organizations that seek to empower marginalized communities and raise awareness of these issues. How Can I Intern in International Development in Southeast Asia? International Development is an opportunity for you to become directly involved in community-based efforts to improve the circumstances of local people. The requirements for an International Development internship vary depending on the placement. 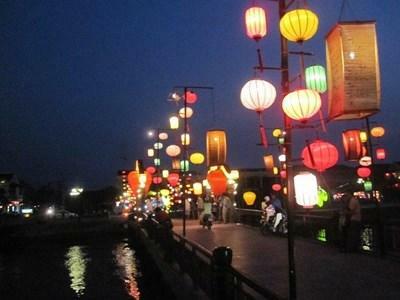 Based in bustling Hanoi, you will work directly with Projects Abroad’s partner organizations to help tackle issues like drug addiction, prostitution, mental health, disabled people’s rights, and HIV/AIDS problems.